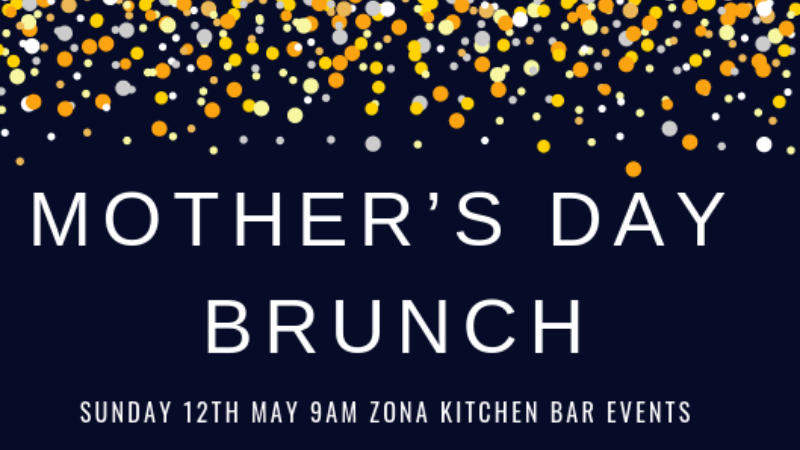 Join us to celebrate some of the most important women in your life as we raise vital funds for Cancer Council and our Stars Of Orange Dance For Cancer efforts at a very special Mother’s Day Brunch. 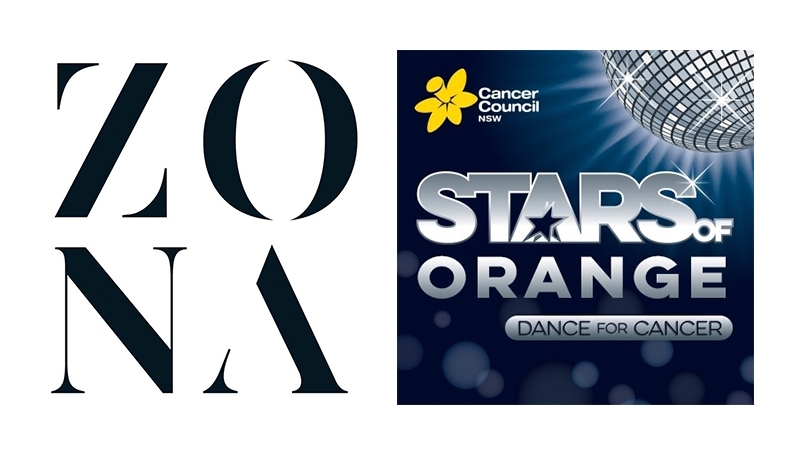 We are Steph’s Sass Squad, made up of Regan Puata, Justine Puata, Jenna Hattersley, Bree Kelly, Anna Sutton, Nicole Sugden, Michelle Armstrong, Jess Lees, Kim Swiatkiwsky and Chantelle Raso, and we are participating in Stars Of Orange 2019. Every single one of us have had a relative or friend go through cancer. We want to raise awareness and as much money as we can to go towards brain cancer research through Cancer Council. Helping fundraise for research will give us comfort in knowing money is going into helping Cancer Council do as much as they can to find a cure, prevent and support those affected by this disease. Book your tickets now for a morning of celebrating motherhood, sisterhood and working towards a cancer free future.